Extremely satisfied with the quality of work, value for the money, professional and courteous staff, overall a very well run business. Would recommend 100% to friends and family. Keep up the great work! You have made my older home feel so cleansed! I had been through a lengthy insurance caimans you were the last service to be completed. 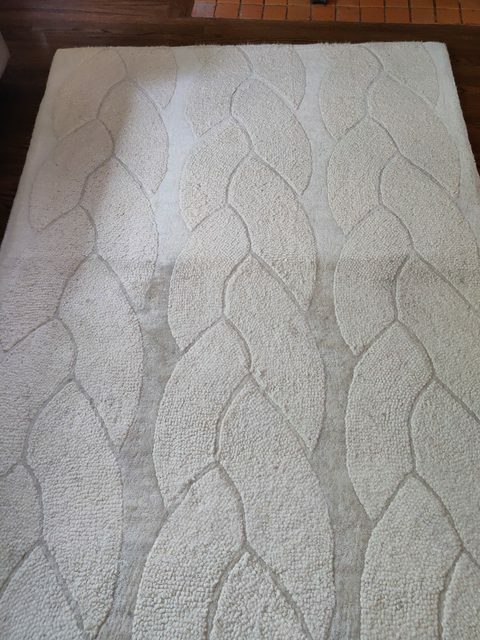 Thank you for your care, expertise and deep cleaning. You were worth the investment and I value your process - right from the initial phone call to the pre-clean confirmation and prep details, to the final walk-through. Thorough, detailed, and professional. Thank you. Thanks for leaving us a review Henry! 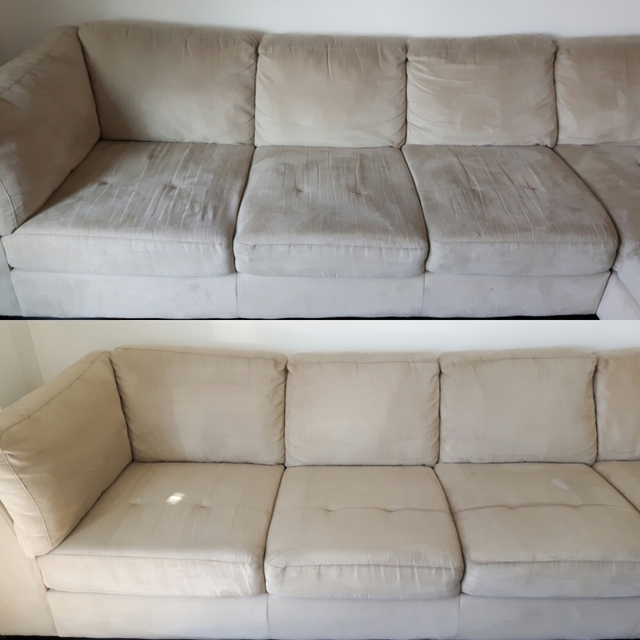 I was very impressed with the entire service from booking to scheduling to the cleaning. If anyone is looking for this service I highly recommend Lotus Cleaners. I will use them again. Atish is the owner of this carpet cleaning company. He arrived promptly on time and assessed the areas to be cleaned. I had 3 pet stains in 2 different rooms that he pre-treated first, using a stain remover and a pet sanitizer. He used an ultraviolet light that showed where the pet stains were. I also had basement stairs and a tracked soiled area there that was cleaned. Corner guards were placed on the corners to protect the walls, and fans were set up to dry the areas that were cleaned, as he finished them. I was very impressed with his professionalism, and his knowledge of the cleaning process. I will be calling him for all of my carpet needs in the future! I’ve been in multifamily property management for many decades here in Calgary. I consider discovering Lotus Cleaning as a major victory and rare event in my business. Cleaning to a level never seen before and with perfected business processes. Very impressed. A trusted service contractor that I’m using regularly now and in the future. Thank you David, for taking the time to leave us such an amazing review! We appreciate having you as our client and look forward to hearing from you in the future. Polite and professional. Excellent work, exceeded expectation. 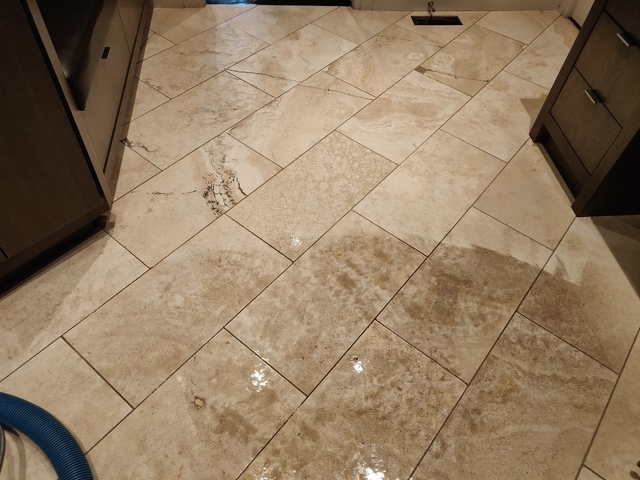 We will definitely be using Lotus Cleaning services again. They came into my house and assessed the areas, that I would say were pretty bad. They were professional and very respectful of my floors and walls. By the time they left everything looked as good as new. Thank you for doing a great job I didn't think my sons room would look like this again. Thank you Starla for leaving us an awesome review :) PS. You are a phenomenal baker. The cookies were AMAZING! An amazing service provider that cares about its customers. 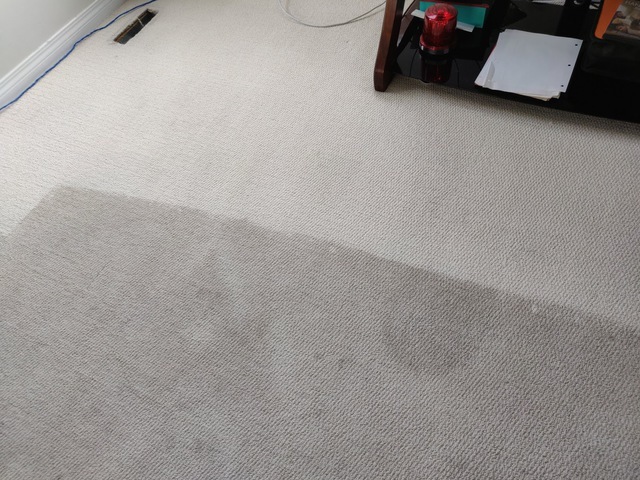 I was very happy with the carpet cleaning and I would recomend Lotus to anyone. 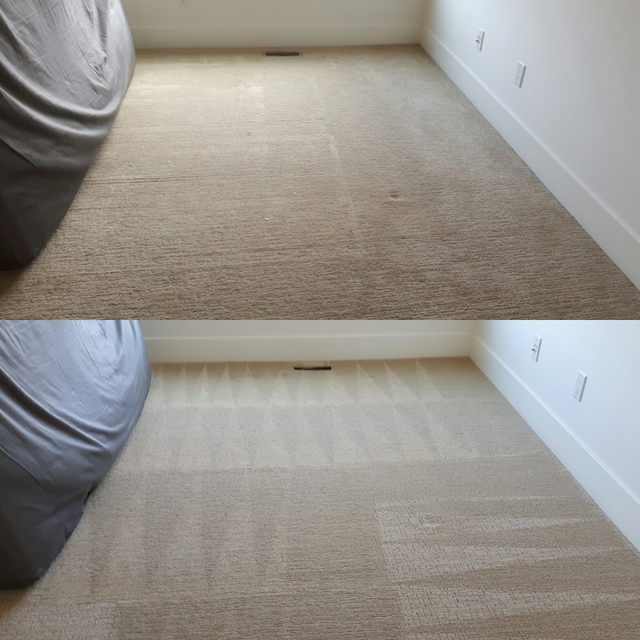 Lotus Cleaning is a professional cleaning company that services the Calgary area. 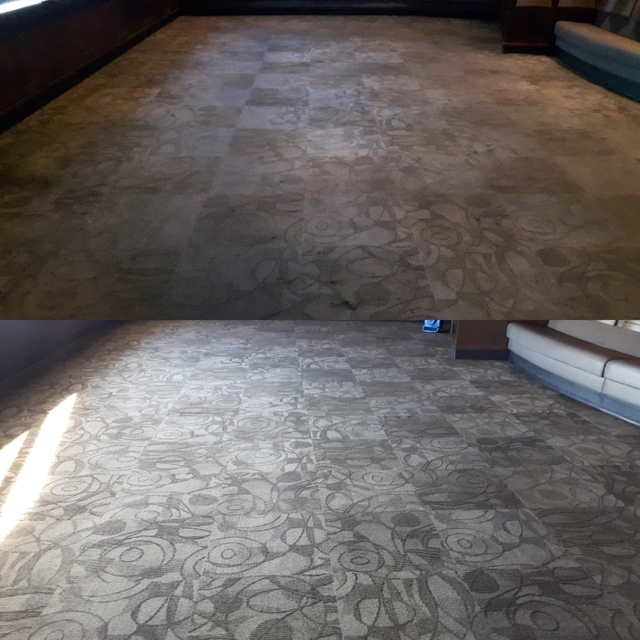 We offer cleaning services for carpets, area rugs, upholstery, tile and grout, and wood floors for residential and commercial clients. Lotus Cleaning keeps your home pure and happy with natural, toxin-free cleaning services. Daily traffic on your carpet, flooring, tile, and upholstery leaves behind dirt and grime that has a lasting effect on your family’s health. 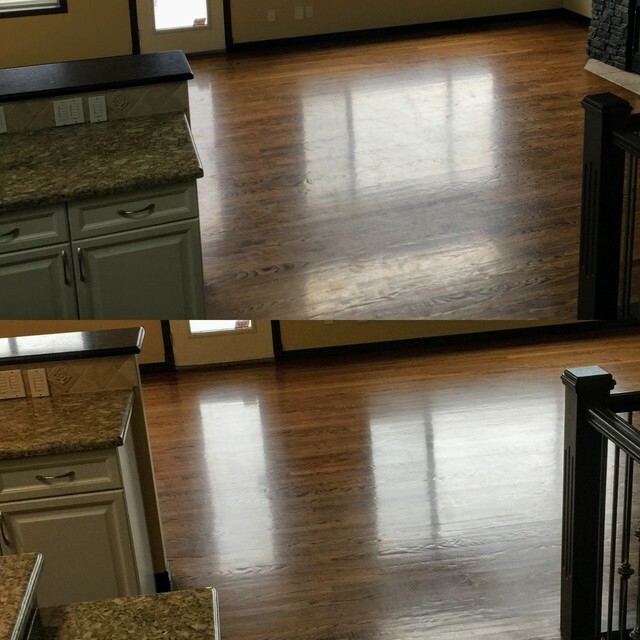 Our superior kid, pet and eco-friendly cleaning agents and comprehensive 11-step process ensures your floors are cleansed and pollutant-free so you have a healthier, happier home. Carpet, Tile & Grout, Upholstery, Area Rugs and Hard Wood.